Nancy Drew mysteries have thrilled girls and boys for over 70 years. Get a clue! Investigate our list of Nancy Drew titles. If you could sum up Sleepover Sleuths in three words, what would they be? 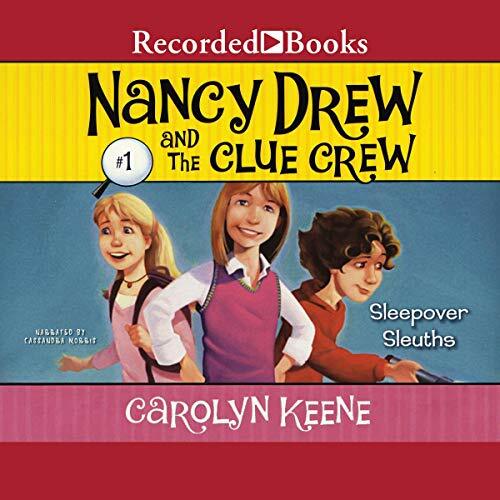 Nancy Drew was my daughter favorite, she does solve the mystery! What about Cassandra Morris’s performance did you like? Cassandra made this story entertaining even for the parents! Holy Hollywood Heather...where did she go? 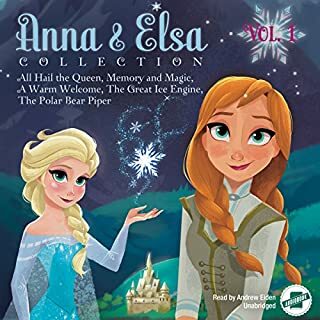 This was a pretty good story, my daughter was very entertained and wanted to know who did it... the story kept her captivated the entire lengths of the audiobook! 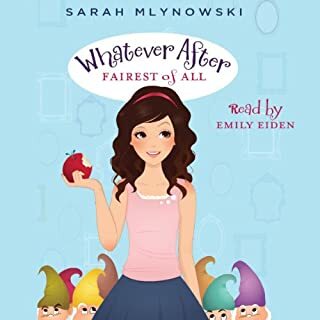 Fun kid mystery even a grown up can enjoy! enjoyed the book. 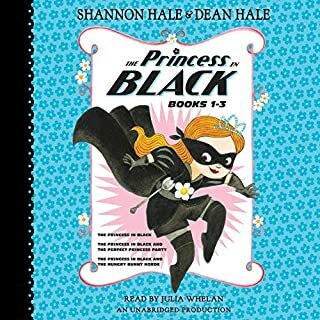 well read .short and sweet perfect for young kids. finished at one stretch. 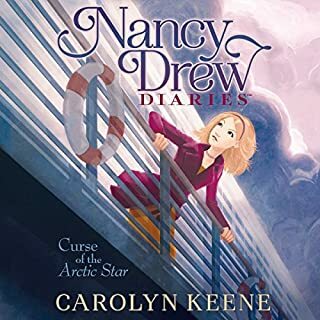 I got the digital and the audible versions of this story of young Nancy Drew and her friends (cousins) Bess and "George" (Georgia). 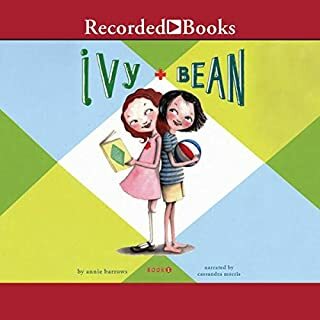 This story introduces Nancy who is able to guess names and figure out what is for lunch at school before anyone else does by thinking on what she observes. Bess invents cool stuff and fix things and George is the research and computer brain. They are cousins and friends and in the same grade in school. The three of them get invited over for a sleep over with other girls and a new, much desired, doll turns up missing. Did someone steal it? Friendships are at risk. Plus Diedra is supposed to take the doll to tea with her Dad. It's a mess. Diedra asks Nancy to help find her doll. The illustrations are simple and just right for this little chapter book. Plus at the end there is a sleep-over party activity. Adults listen while we do our day activities and discuss small parts of the book with your young reader. Listen to your young reader. And for goodness sake, it's not cheating to listen to the story with lights out at bed time. 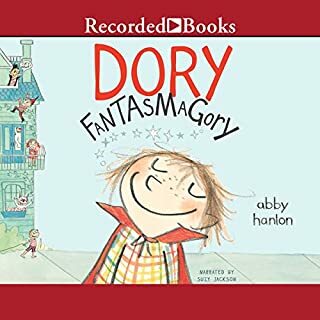 Just wonderful chapter book for grade school and new readers.